Millie Cartwright performed for The BGMF relaunch. 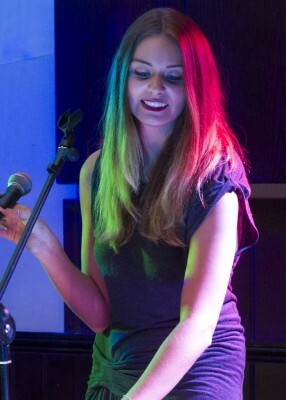 Millie is a talented young vocalist well established within the Sussex area music scene. 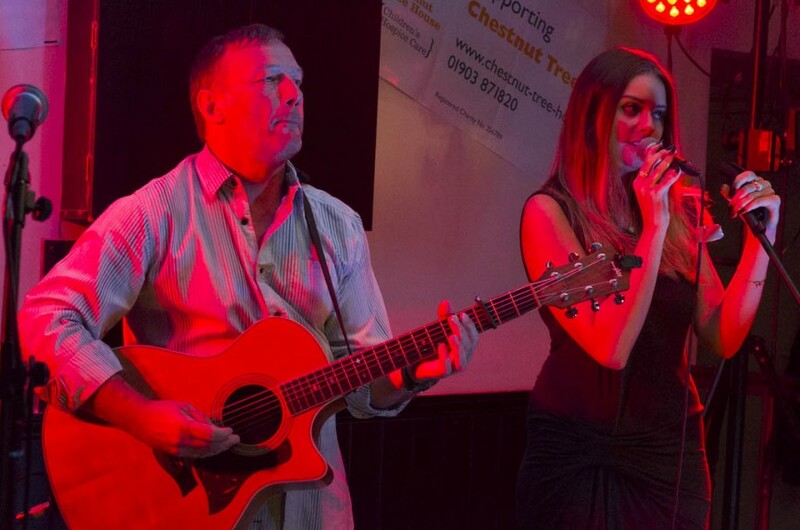 Based in Billingshurst and accompanied by guitarist Phil Smith the duo cover a wide range of classic songs new and old adapted to their own acoustic style offering a unique sense of sophistication tailored to their laid back and mellow sound.